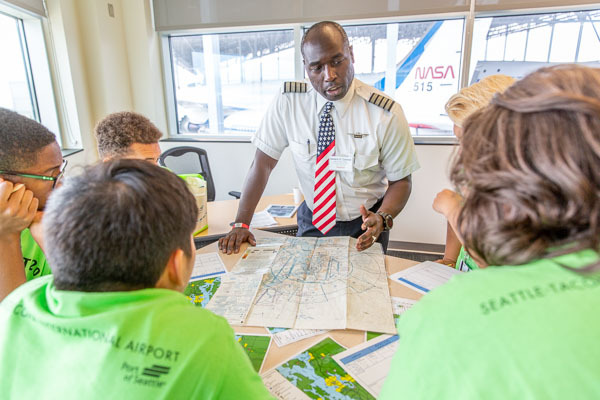 Students are invited to join AMAC and LAWA for a day of learning about careers and pathways in the aviation industry! 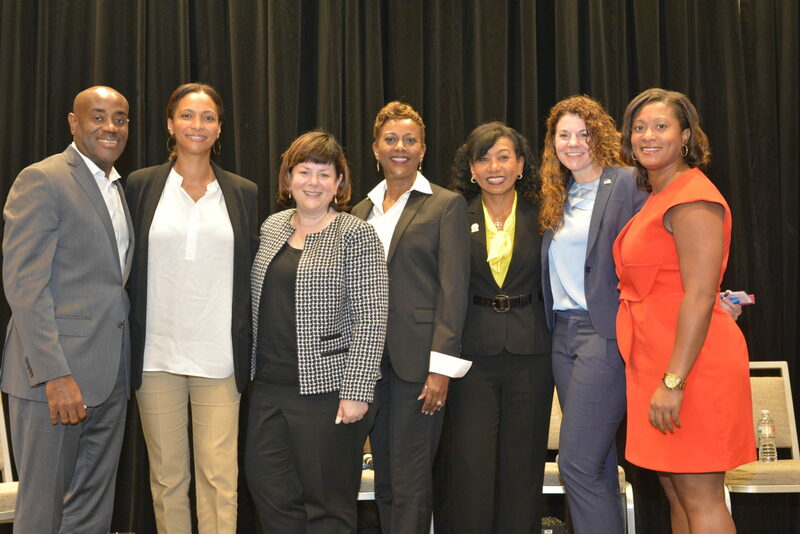 AMAC hosts Project Leaders Inspiring Future Talent (LIFT) events throughout the year and during the annual Airport Business Diversity Conference. This forum-style mentoring session is held for students interested in fields related to aviation and aviation-related business. Project LIFT exposes students to potential careers, educational paths to success and provides networking opportunities with professional mentors to further students’ academic development. *Must purchase sponsorship or ticket to attend. 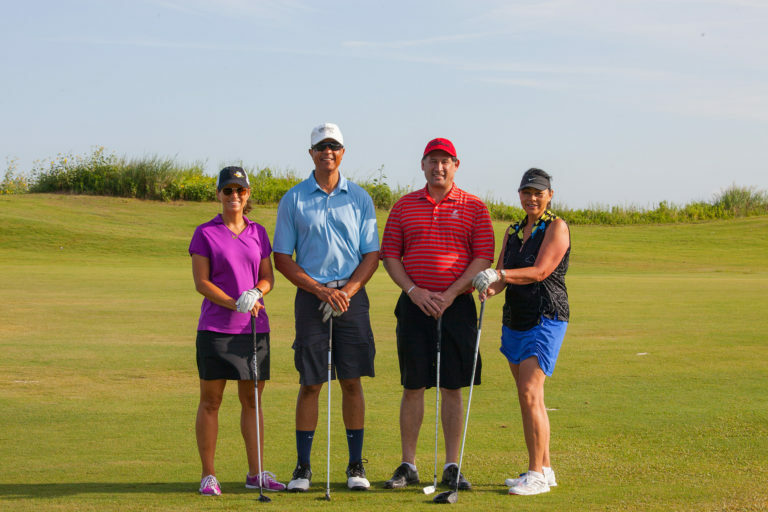 This annual event benefits the AMAC Foundation's Scholarship program. The Tournament honors one of AMAC's own tireless servants, Bill Walker. 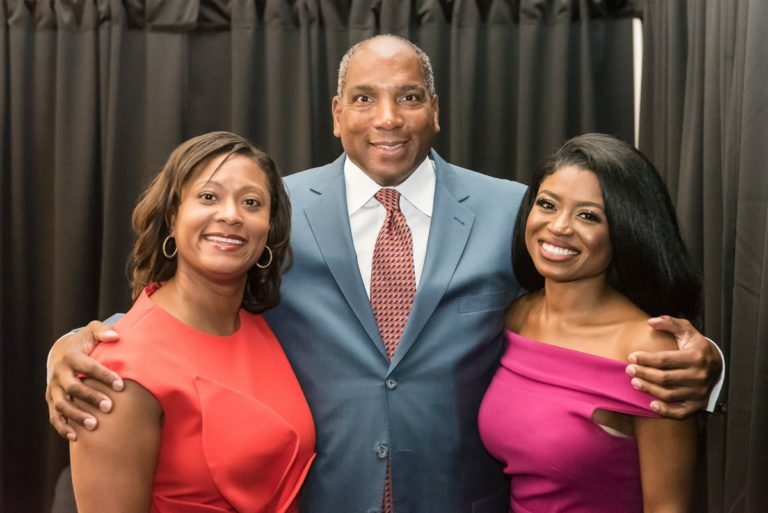 Mr. Walker's affiliation with the Airport Business Diversity Conference began with the Los Angeles, California Conference in 1988. At the time, he was a Vice President at the Pacific Sate Airlines. Walker began planning the golf tournament shortly after and continued to organize until illness prevented him from doing so. Named after Walker to honor his dedication and commitment to AMAC, the event has since become a perennial favorite. AMAC helps your organization grow by having the right contacts that can potentially lead to contracts. This event will match Airports/Primes/Government to M/W/S/DBE/ACDBEs, fostering an environment to create a mutually beneficial relationship for both parties to succeed and prosper. Now is the time to claim your piece of this business in the ever expanding and technologically advancing aviation industry. Prior to the event, you will be receiving information in an email, that will include instructions on how to prepare for and maximize the success of the AMAC Business Matchmaker and prepare for takeoff! 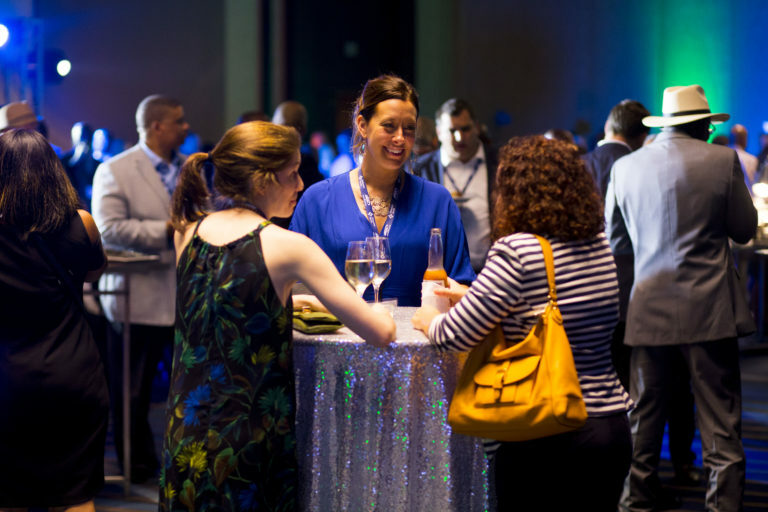 Kickoff your conference experience! Enjoy food, drinks and get exclusive access to network with conference attendees. *Must purchase table or ticket to attend. The Celebrating Women in Aviation event is designed to foster, promote and applaud the success of women in aviation-related enterprise. This unique breakfast event offers business owners, airports, government and corporations the opportunity to network and hear about the personal and professional experiences of other women in the business, how they got there and what it takes to excel in the industry. This year we are also highlighting our AMAC Foundation scholarship donors and their respective student recipients together to honor the generosity of donors and celebrates students’ academic achievements. The event offers students an opportunity to say ‘thank you’ and to discuss their academic and career aspirations to attendees. 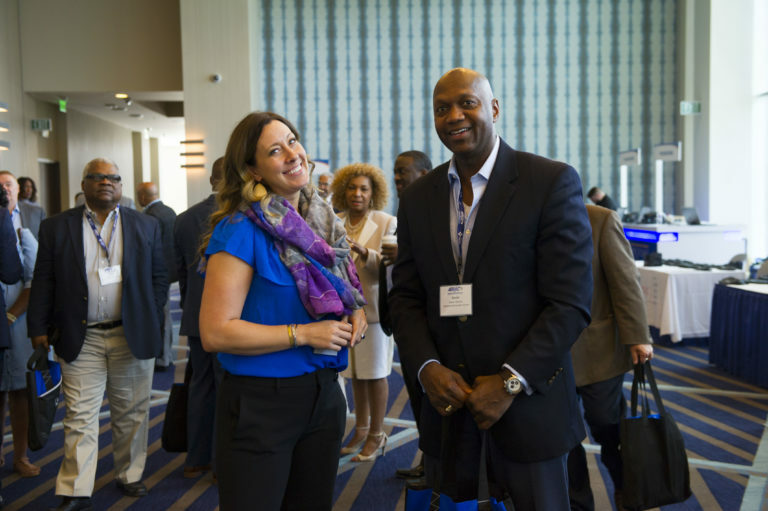 The Exhibit Hall offers attendees the opportunity to explore the breadth and depth of airport concessions, construction companies, products and services; and the tools and technologies available in today's airports. The Airport Directors 20/20 Vision Forum has become a conference highlight. This forum is designed to provide conference attendees an opportunity to hear about the future of airports and the aviation industry from the Airport Directors who lead some of our nation’s key airports. This unique workshop is presented in a “talk show” format to provide a relaxed environment for the diverse group of Directors to candidly express their opinions and engage in dynamic discussions on PFC increases, Public Private Partnerships, private development of terminals, concessions pricing models, and more! 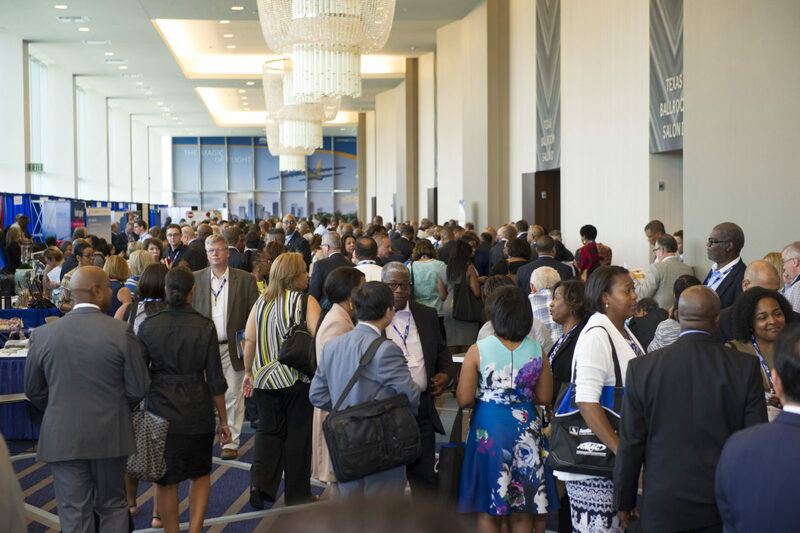 Conference attendees will gain exclusive access to preview a taste of the 2020 conference and are the first to learn about the upcoming host airport and city prior to the information being openly shared with the public. The AMAC Catalyst Awards honor members who have made outstanding contributions to further the goals of AMAC. All AMAC members are invited to nominate individuals or organizations. Winners will be honored during the luncheon.